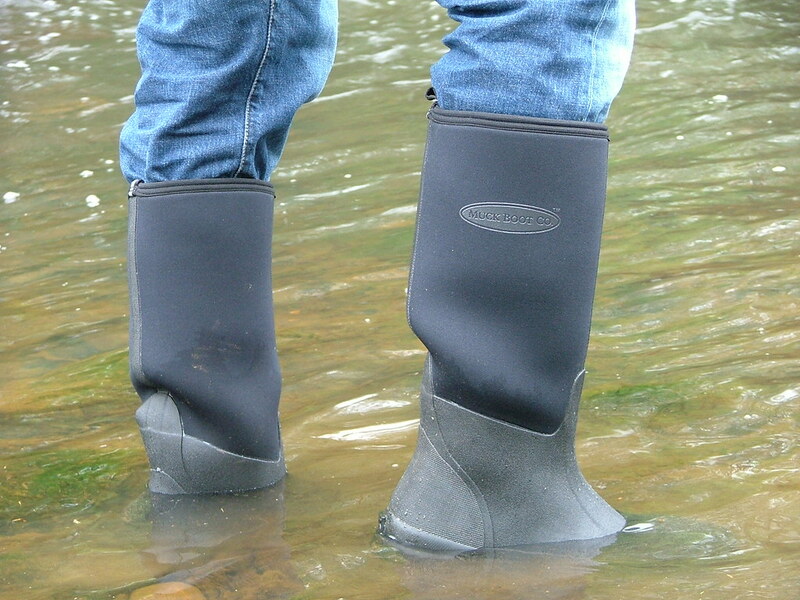 Why the Derwent? 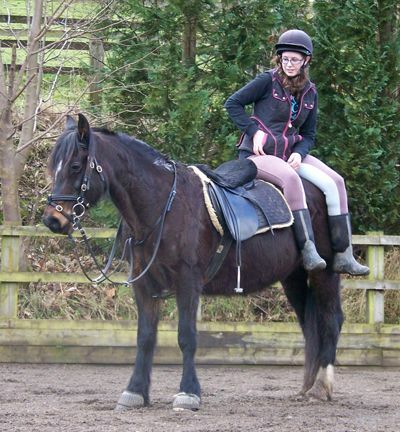 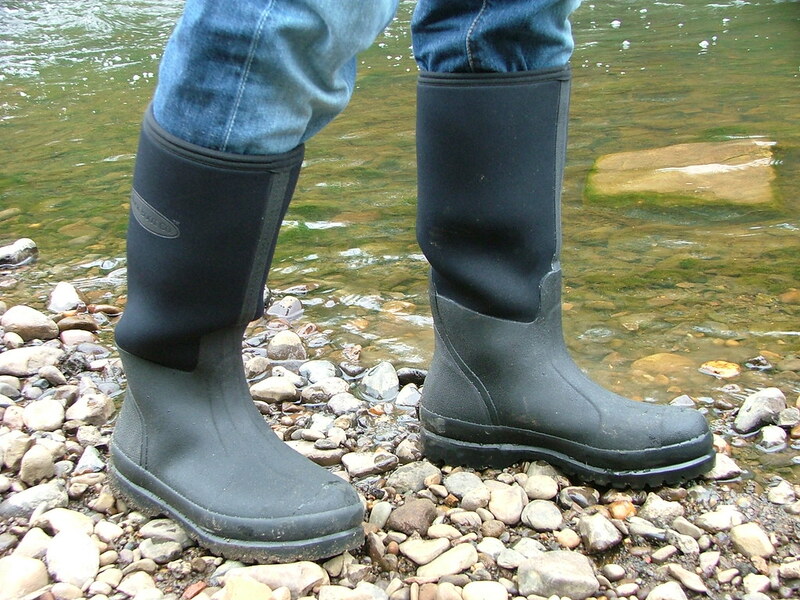 – The Tay Sports looked good but I have relatively hot feet so was worried about getting too hot so they were out. 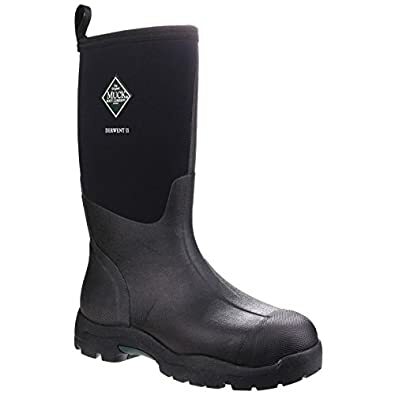 So given my obsession when I saw that Muck Boots had launched a range of extreme cold weather boots I was tempted right away. 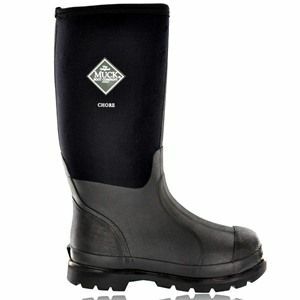 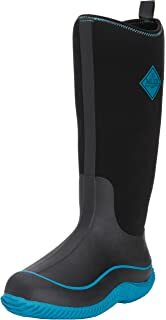 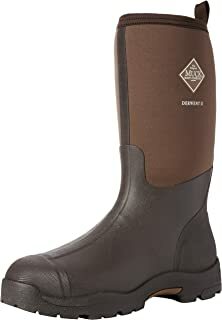 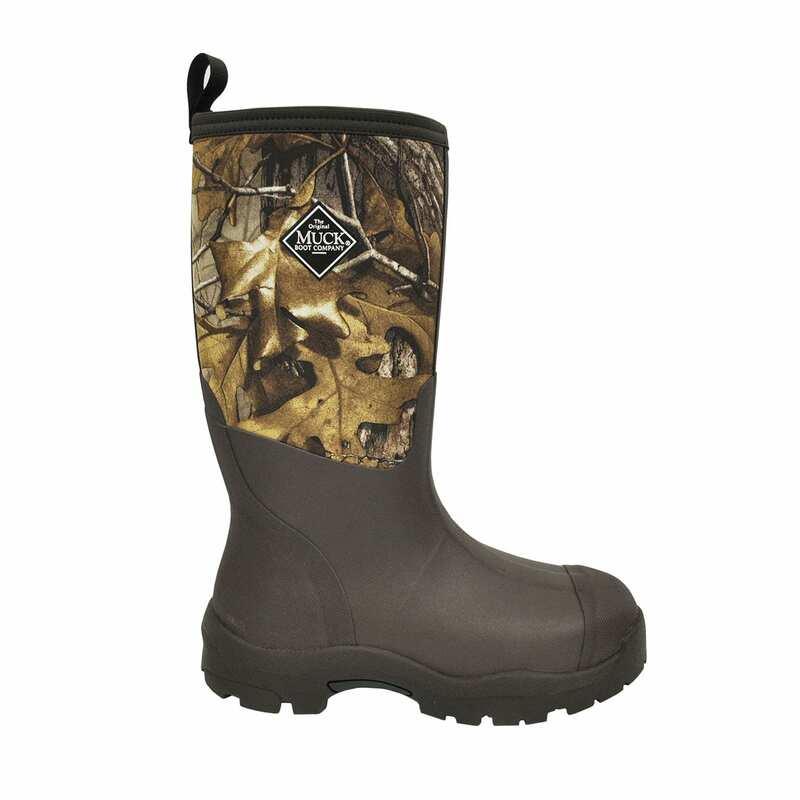 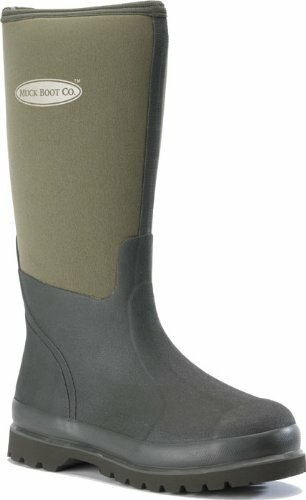 The Muck Boot Company Chore Hi Black, The original neoprene lined wellie!